Everything we do is for the love of wine, from grape growing and winemaking, to educating visitors about our land and our agricultural history. Our vineyards give us the opportunity to focus on what we are truly passionate about: creating the best regional wines and sharing them with other wine lovers. We offer flavors that are truly unique to Illinois. We are enthusiastic about our craft and every wine is bottled by hand. 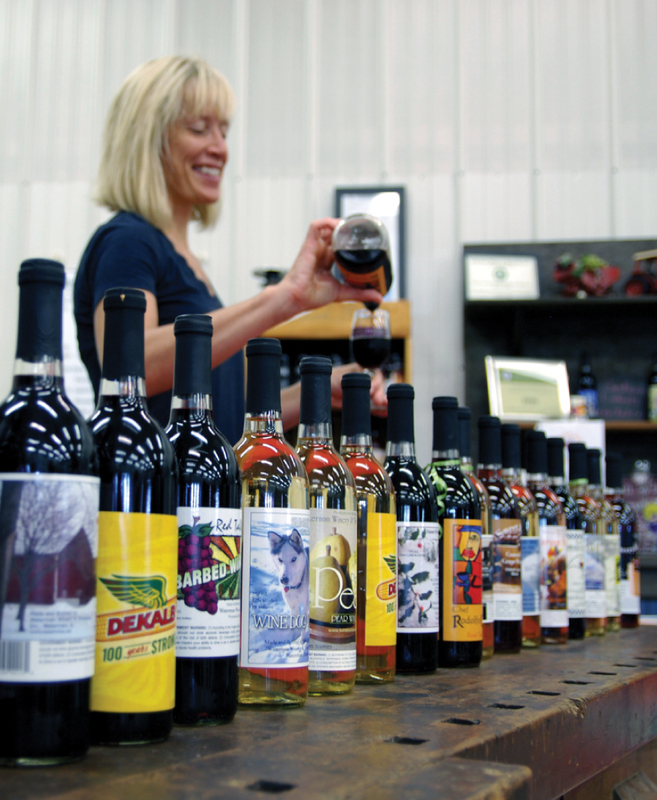 Our wines have a unique flavor that can only be found at Waterman Winery & Vineyards. Our winemaking process begins the day the grapes are harvested. 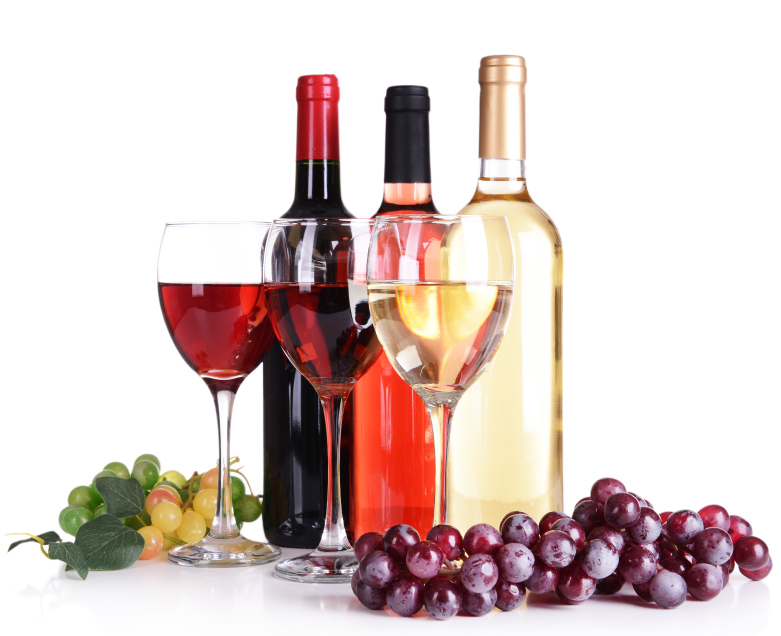 We raise the grapes, harvest, ferment and bottle on-site. Nothing leaves the farm until it is wine. What we cannot use, like grape stems and seeds, goes back into the vineyards and surrounding farmland to help enrich the soil and prepare it for another season of winemaking or crop production. While sipping wine one afternoon with fellow teachers, Terrie and his friends began to wonder what life would be like in retirement. Two of his friends were determined to make wine after teaching. It was at that time that Terrie realized he wanted to grow grapes and craft wine on his family’s century-old farm property. As science teachers and wine connoisseurs, Terrie and his wife, Lex, were naturally curious about handcrafting wines. 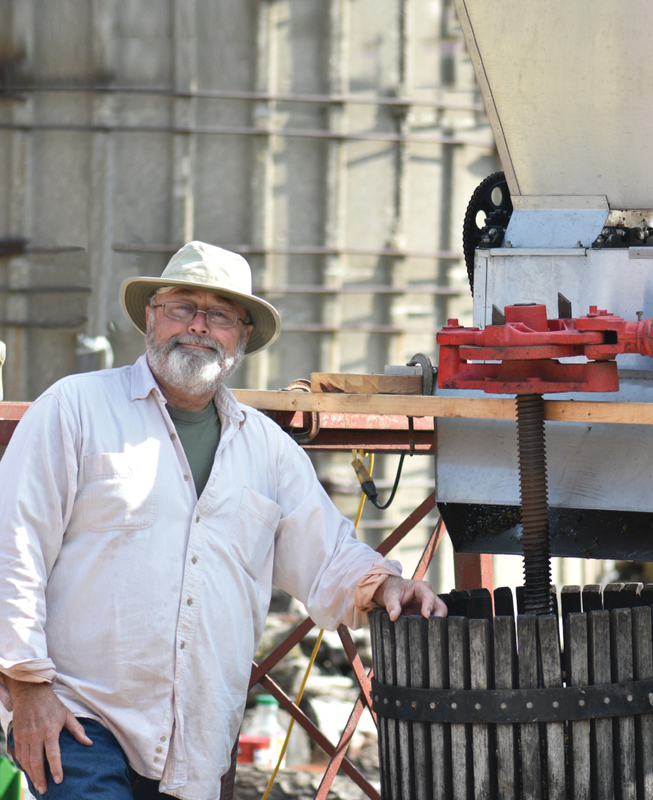 The couple attended workshops and visited universities all over the Midwest looking for answers to their questions about Illinois winemaking. 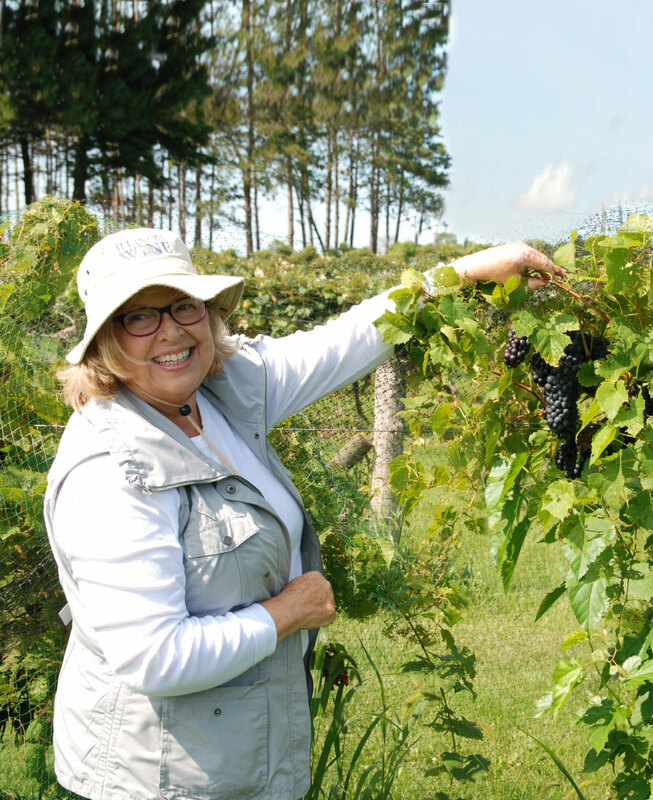 Conventional wisdom was that you could not grow grapes in Northern Illinois, but we were determined to prove this wrong. We started our vintner journey in March of 1998 with 400 grape plants imported from California. 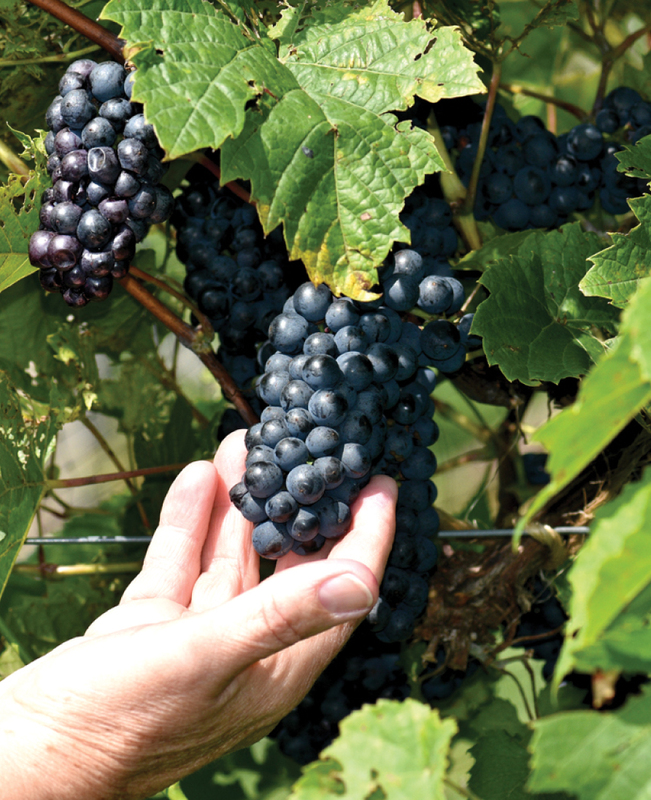 The grapes were grafted onto hardy, thick stems to make them more robust than typical California grapevines. With a foot of snow on the ground, the grapevines lived in our family kitchen for months before the weather allowed the vines to be planted. Within our first year of grape growing, most of our California grapevines died. But we were not discouraged. These plants simply were not hardy enough for severe Illinois winters. 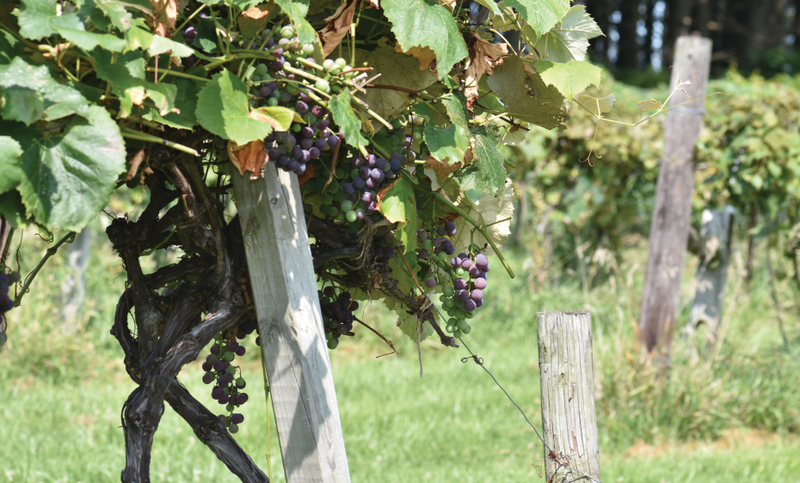 As a result, we introduced French-American hybrids into our vineyards and have been growing grapes ever since. We come from a long line of Illinois farmers. Terrie and his father, Archie, worked on the farm for years, growing produce and raising hogs and cattle in the pasture that is now home to our vineyards. Archie was passionate about trying new things and thus cultivated the land for tomatoes. He found success in his new crop, growing tomatoes for Campbell’s Soup, along with corn and soybeans. 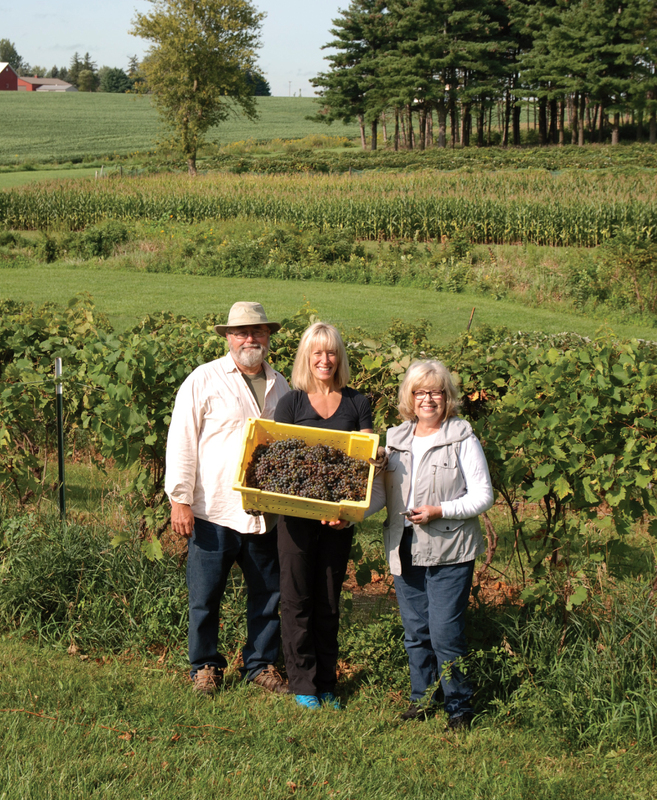 His tenacity inspired Terrie to try growing grapes in corn country. 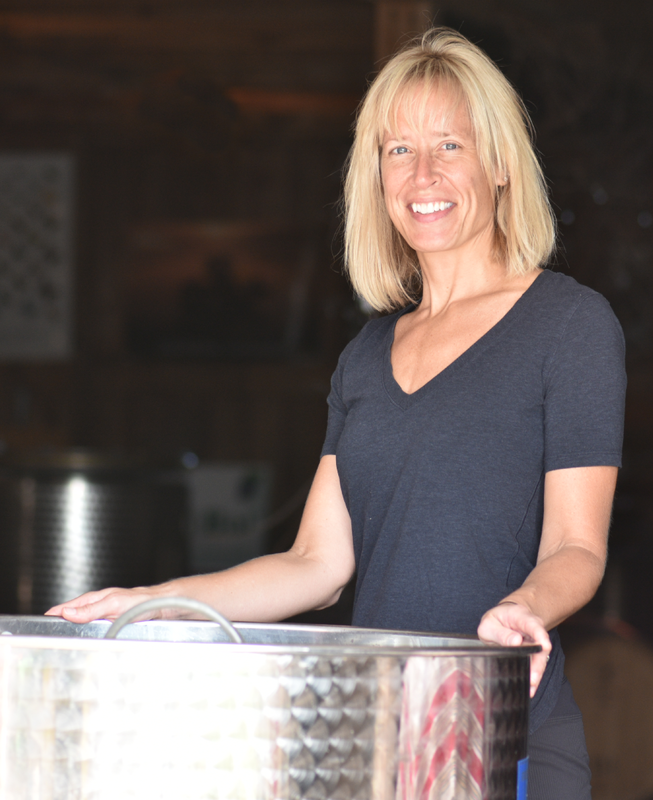 Trisha partners with her parents and aspires to expand offerings and enhance the visitor’s experience, while preserving today’s authenticity and agricultural setting.